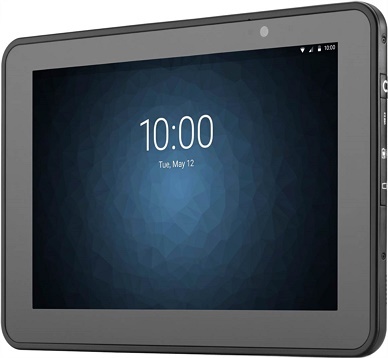 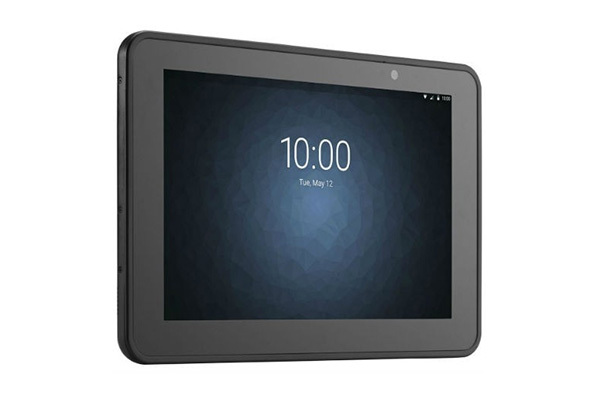 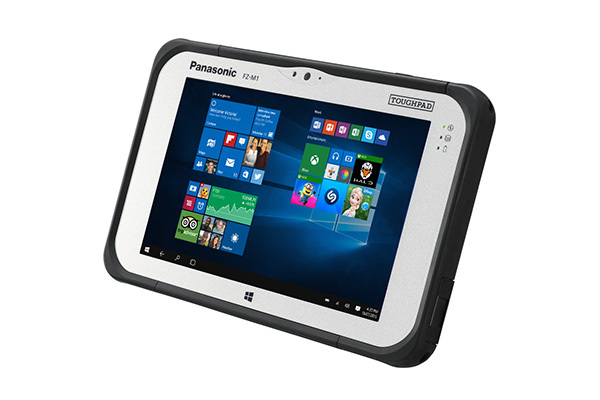 The Panasonic FZ-A2 Toughpad is a professional-grade Android™ powered tablet, featuring a 10.1 inch (25.5 cm) display with a daylight-viewable business matte screen. 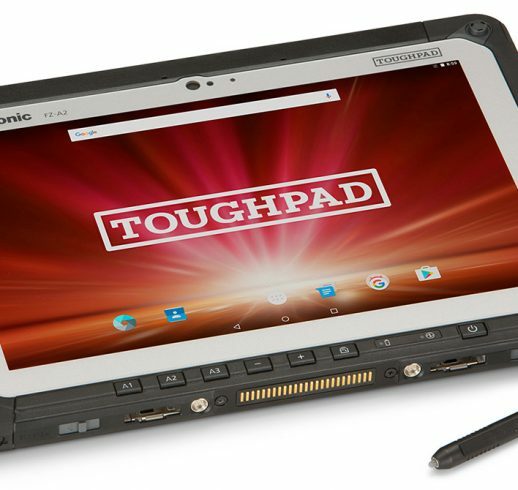 The FZ-A2 has a magnesium alloy chassis, Military spec MIL-STD-810G certifications, and IP65 rating against dust and water and 1.2 m drop resistance, meaning the Toughpad FZ-A2 in an impressively rugged and reliable tablet. 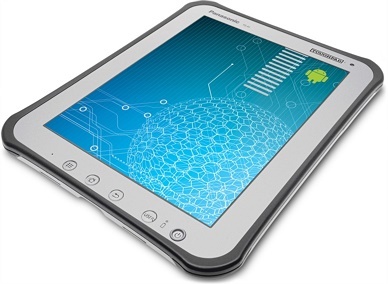 Weighing less than 900 g, the FZ-A2 is among the lightest rugged tablets available, but its battery still provides up to 9 hours of continuous field computing performance as standard, or up to 18 hours with optional hot swappable bridge battery support. 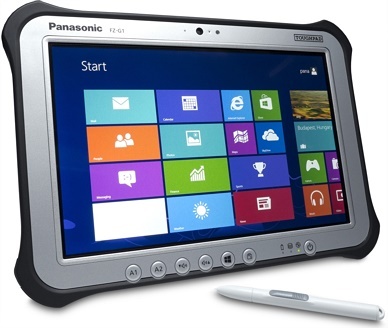 For more information about the Panasonic FZ-A2 Toughpad Rugged Tablet, contact Dematic Real Time Logistics today.